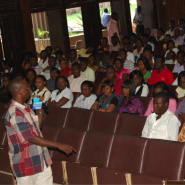 The series “Creating the Pathways to Prosperity” was presented at the University of Benin in July 2010 and 210 students signed up for it. This project was run by Adedayo Thomas, outreach director of AfricanLiberty.org, in conjunction with the International Policy Network and took place in 6 African English speaking countries namely Nigeria, Tanzania, Ethiopia, Kenya, Uganda and Benin. Adedayo gave 5 reasons for doing the project. Students lack knowledge about the Principle of a Free Society and how it works. 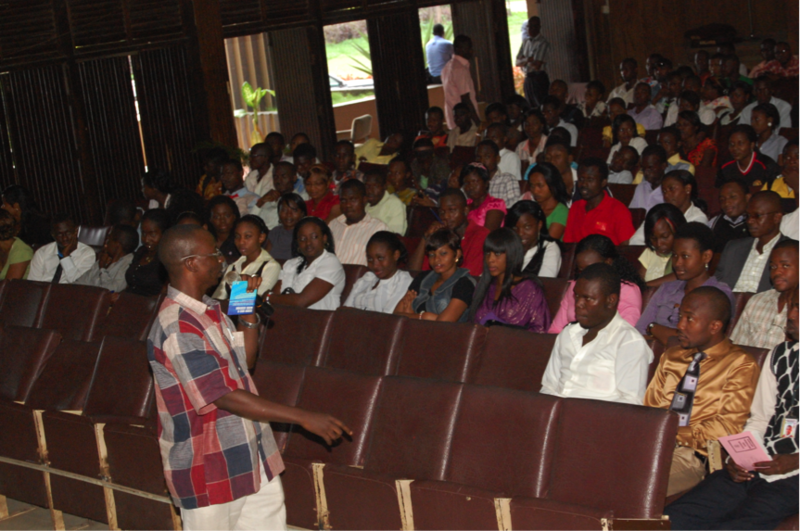 The need for a generational change towards a brighter future for individual and the society at large. The first part of the seminars were based on the principles of a free society and explaining the concept of the “Ideas for a Free Society CD” to the students for further study.